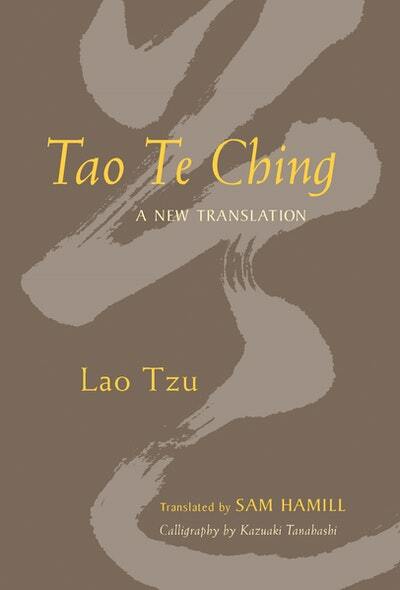 The most widely read of the Asian classics, Lao Tzu's TAO TE CHING offers a series of insightful spiritual observations on life and human nature. Sam Hamill's extraordinary translation captures the poetry of Lao Tzu's original without sacrificing the resonance of the text's many meanings and possible interpretations. The result is a beautiful and deeply meditative rendering, one that is a delight to read over and over again. Accompanying the translation are seventeen original calligraphies by one of the great masters of the art form, Kazuaki Tanahashi. Each calligraphy is of one Chinese word or character from the text itself, presented facing its appearance in the translation. 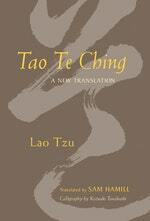 Love Tao Te Ching? Subscribe to Read More to find out about similar books.